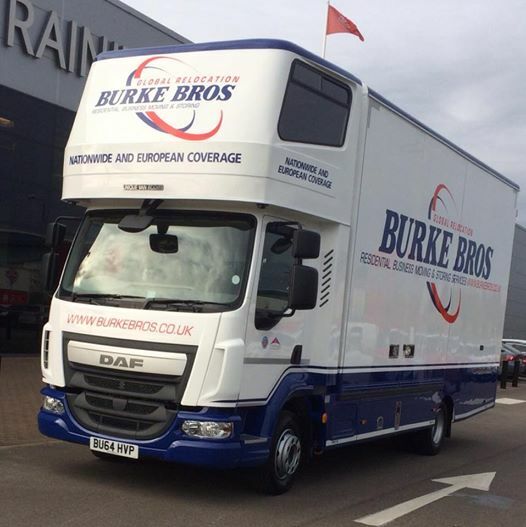 Our New DAF Truck is here! 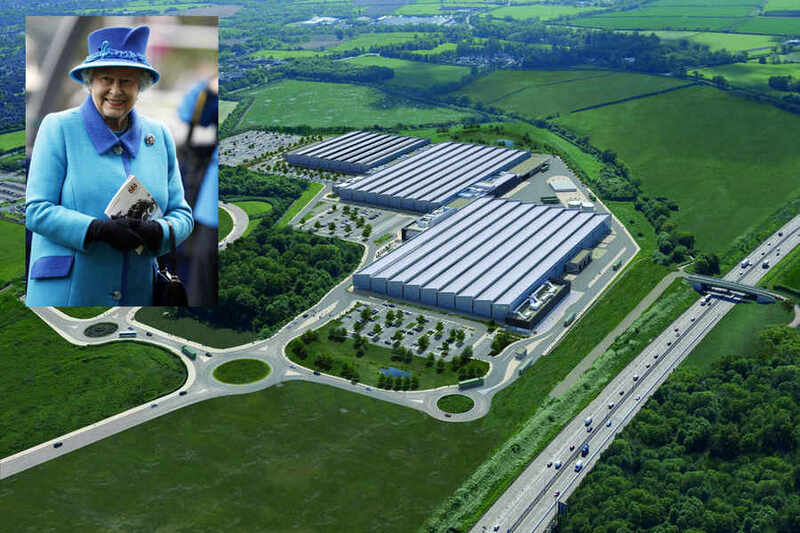 The Queen is visiting Wolverhampton! 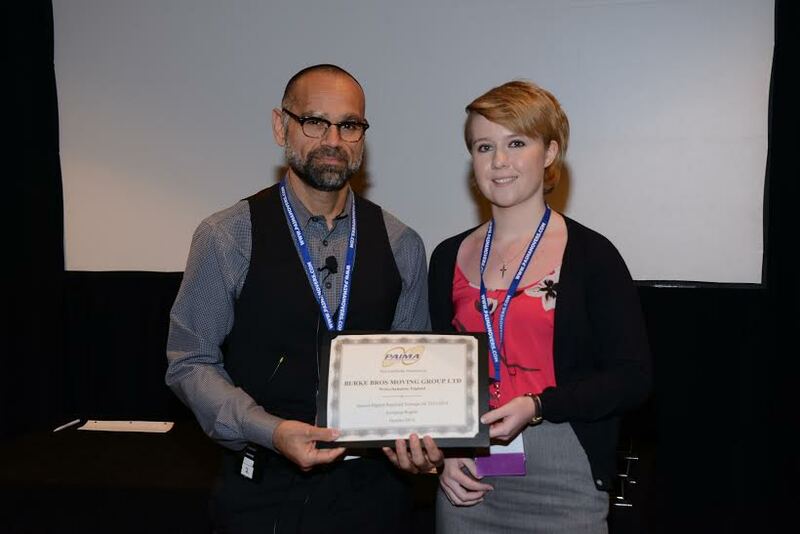 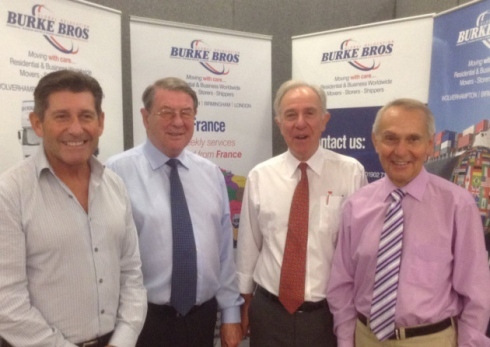 Burke Bros have received another award! 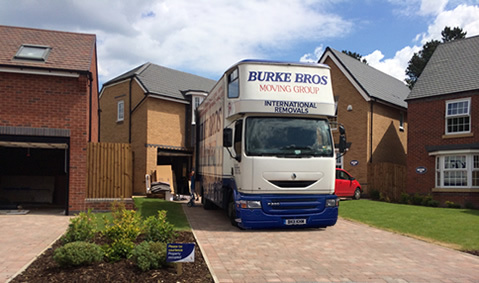 Burke Bros have moved the first family into their new home on the new Woodthorne development. 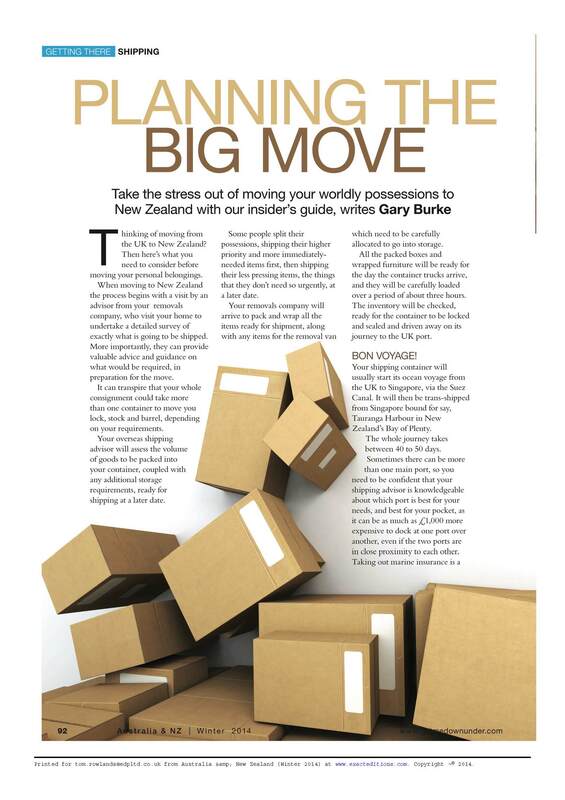 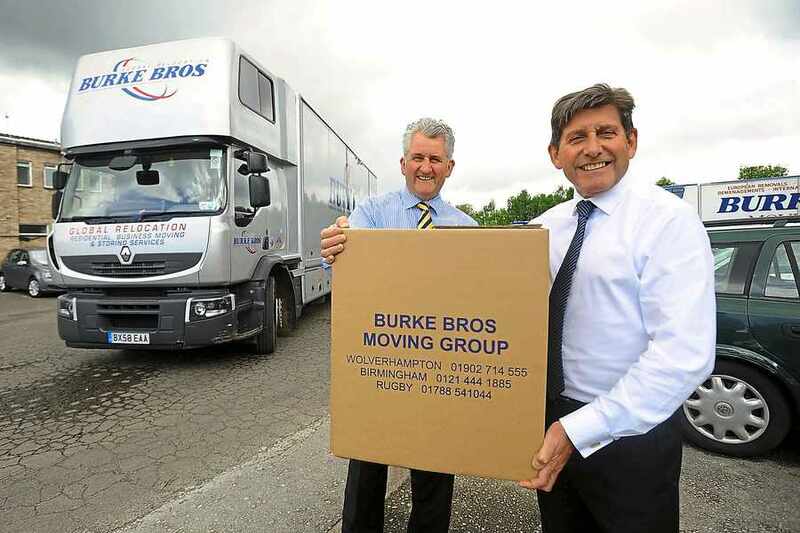 Burke Bros Moving Group have been rewarded from an Express and Star – backed fund.